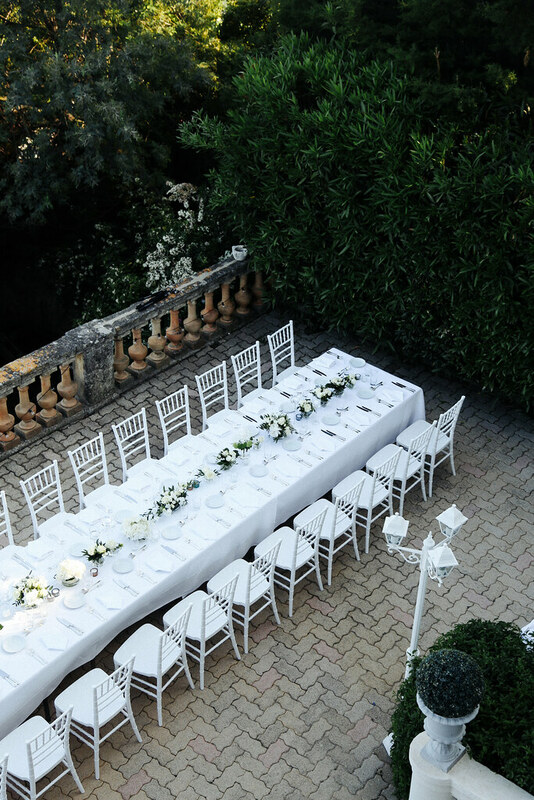 In a flash of moments that flew in a blur, last week I traveled to the South of France for a series of dinners and parties surrounding Cannes film festival. I had less than five days to prepare my wardrobe upon confirmation for the trip, so I opted for a theme to narrow down my choices. Since Cannes is notoriously high gloss and sets the global stage for glamour, I packed an edited selection of floor length gowns and architectural heels along side punchy, statement florals. Of course, it was also a great excuse to wear Jacquemus’s ‘La Bomba’ collection. 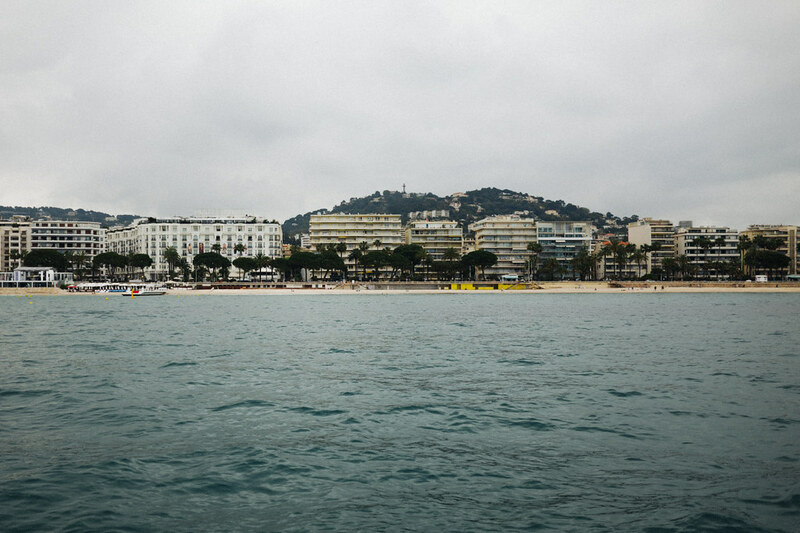 While some things appear more glamorous online than what you see IRL – Cannes Film Festival is quite the exception. Between the surreal, sun soaked views and and star studded sightings, the festival felt like an adult version of prom, where guests are dressed in couture and formal wear all around the clock and dinner settings are elaborately produced on a large wedding-scale. Here are my highlights of the week, captured below. 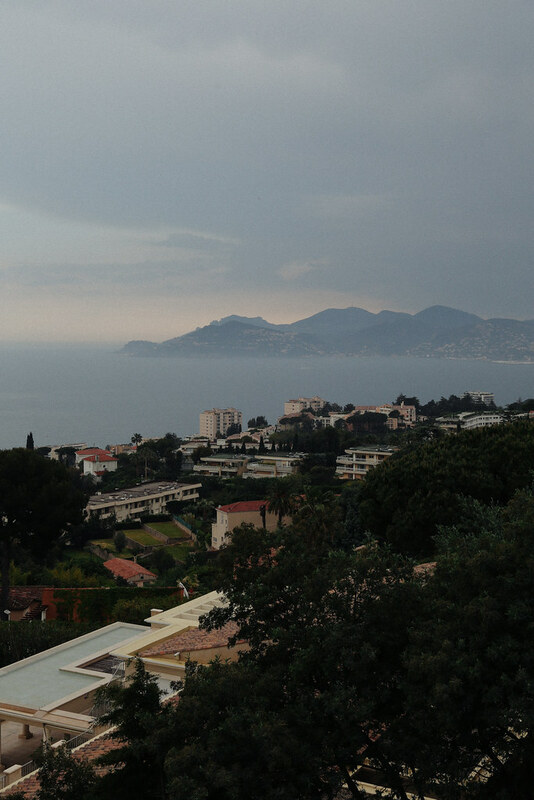 A view from our Villa in Cannes, wearing the Golden Surfer Dress by Zimmermann. 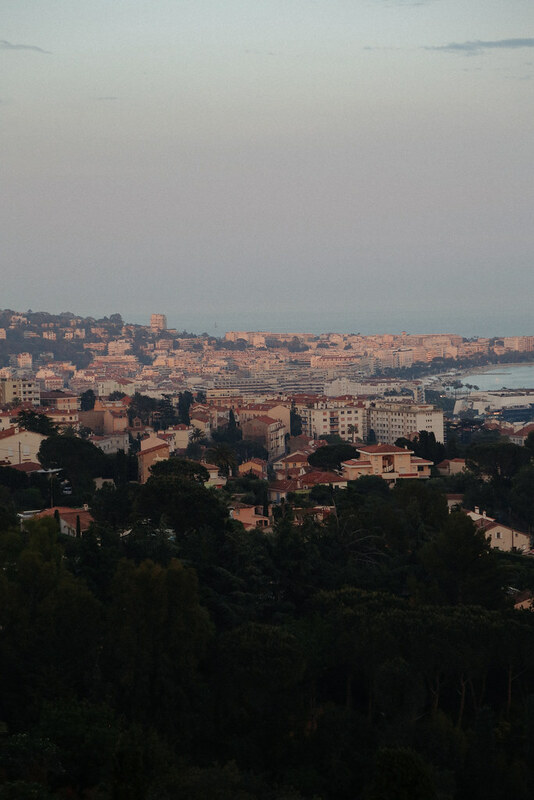 Sunset views looming over Cannes. Wearing a gown by Ulla Johnson, and pearl drop earrings by my dear friend Loren Stewart. Dinner is set! Wearing a Polka Dot Top by Jacquemus and La Bomba sandals. The colors of tangerine in Cannes. A dinner hosted by Grey Goose and Away. 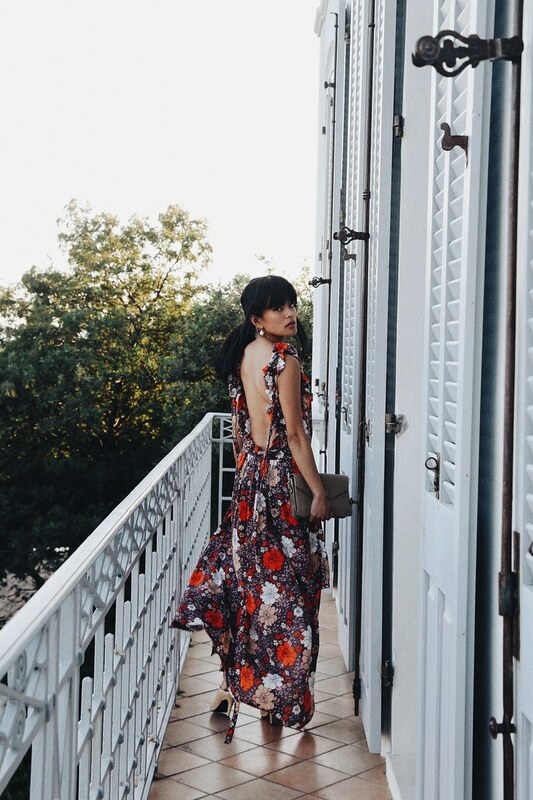 Sprinting off to cocktails in a backless dress by Magda Butrym. 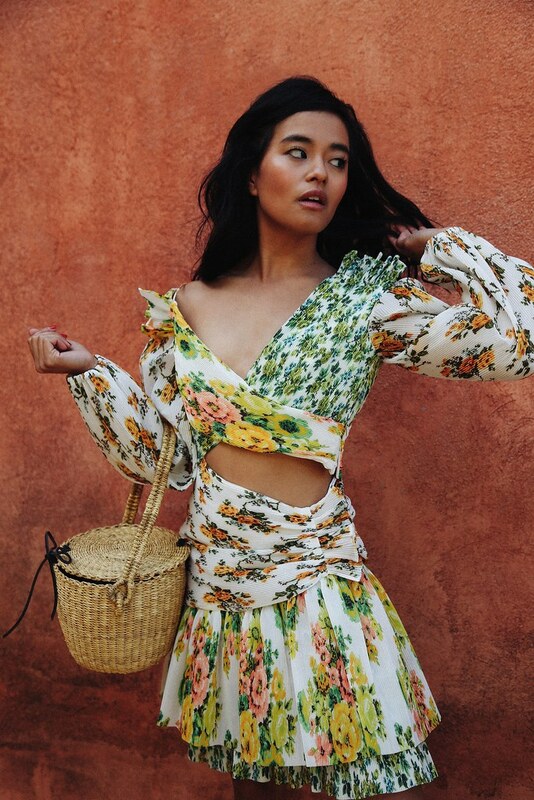 Wearing an Ulla Johnson dress and an emerging new hand bag line called Muun. 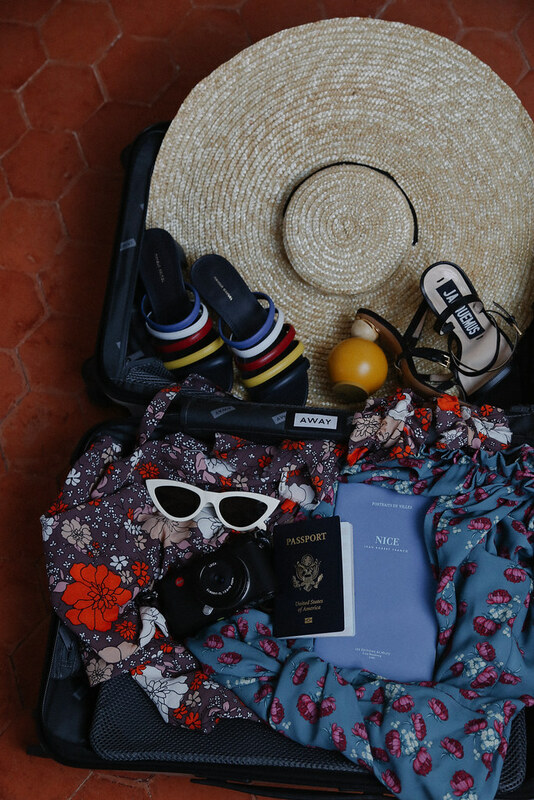 Packing a suitcase full of statement pieces in my Away carry-on. Lunch time at La Guerite in Île Sainte-Marguerite. I am wearing a Khaite NY sweater, vintage shorts and Céline sandals and sunglasses. From a cloudy sail with friends along the Côte d’Azur.